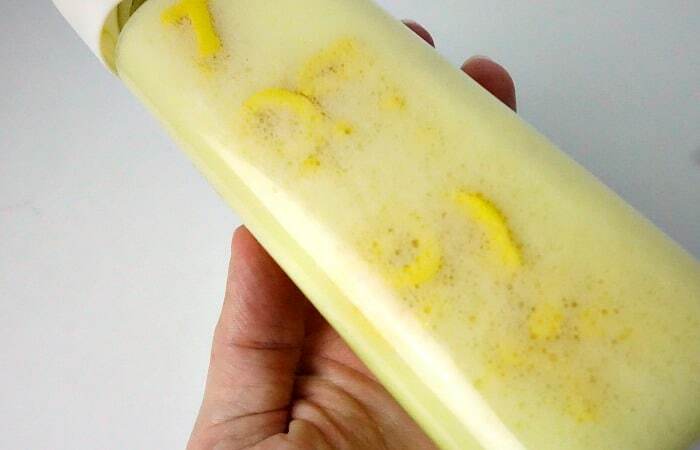 One of the ways I’m playing with the abc’s with my kids is this fun Alphabet Soap Hide-n-Seek Discovery Bottle. Yeah, it’s not super-complicated (don’t worry, more complex things are coming), but it’s fun and they get a kick out of shaking it and hiding the letters. So, play it is! Regardless of how much we play, though, I want my toddlers to enter kindergarten knowing how to read. Seriously, I know this might seem kind of ambitious, considering the fact that kids, you know, go to kindergarten to learn to read…but I think that, because both of my girls will be the “young” kids in their class, that they’ll need all the help I can give them. And that the first year of school may not be spent with them learning to read, but rather, learning to play with the other kids (which, honestly, is the whole reason I plan to send them to public school anyway–so they can learn the social aspects WHILE learning academics–not just academics). So, I’m doing all sorts of silly alphabet activities to integrate the abc’s into a “normal” moment of play. Because all they are right now are shapes on a page–or in a bottle, in this case. But, as we move forward, these shapes will need to be so familiar to them that they can see them behind their eyelids. LOL! 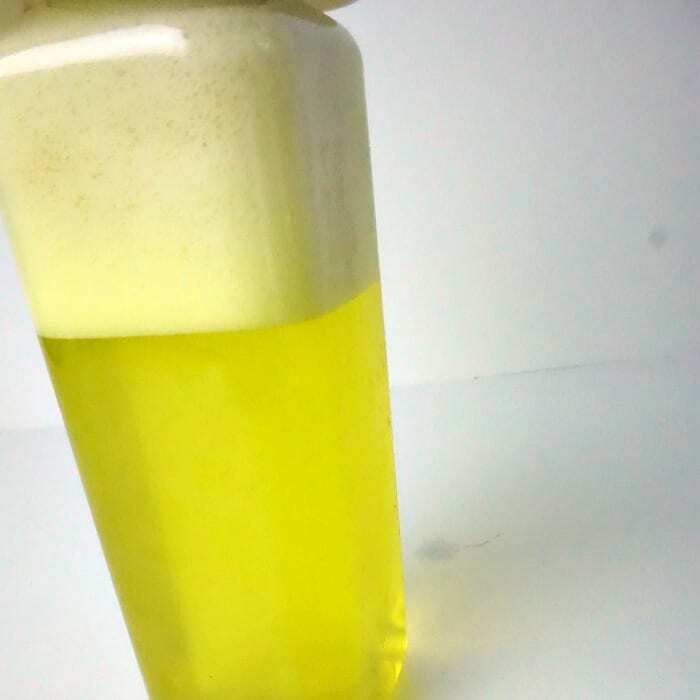 Place water and food coloring into the bottle and shake (with the lid on) until the color is mixed well throughout. Add your letters and soap. Replace the lid and shake until bubbles hid all the letters. That’s it. So easy, but it’s kept my littlies busy off-and-on for a half hour. They love the bottles–can shake them for themselves and squeal when I shake them for them. So cute. LOL! So, what do you think? 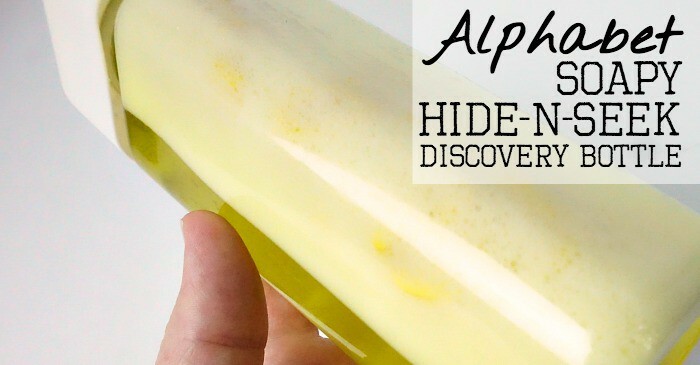 Making an Alphabet Soap Hide-n-Seek Discovery Bottle right this second?! Let me know by dropping a line in the comments. I’d love to hear how your kiddos love the one you make!